Snap-on have released their new LED discovery—a flashlight that is so small you can take it anywhere. At the same time the flashlight is durable and bright. The new Snap-on tool is called 12 LED Compact Light. It includes a rubber boot which protects the light from breaking when dropped. The flashlight also comes with a pocket clip and a strong earth magnet on the back of the clip. 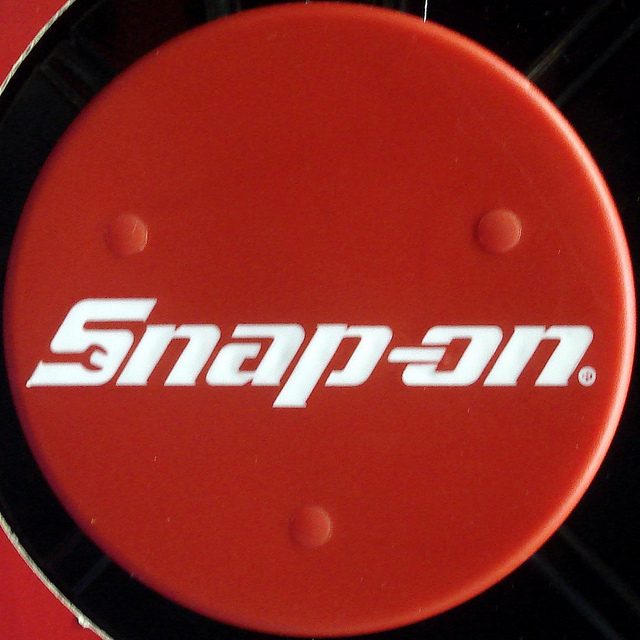 This means that you can attach you Snap-on tool to any iron-made surfaces. If you use your flashlight on medium, the AAA alkaline batteries will last for 12 hours. Find out more about the new 12 LED Compact Light at truckinginfo.com.